There’s nothing like hitting the open road on two wheels, BUT hitting the road on two wheels isn’t always possible. Sometimes you just need to squeeze in a quick workout on your lunch break. Or maybe there are four feet of snow outside. Whatever your reason for cycling indoors, spinning can be a great way to get in a killer workout and get those endorphins flowing. If you’ve never been to a spin class before, here are 7 tips to make sure you get the most out of it. 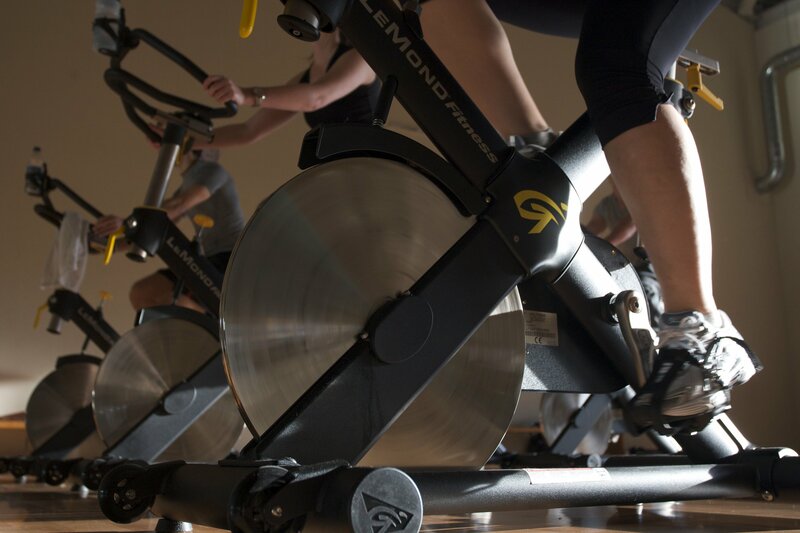 Depending on the gym you go to, spin classes can be REALLY popular. Arrive at least 10 minutes early to ensure that you get a bike. Getting to class with plenty of time to spare also gives you time to set up your bike (see our next tip), introduce yourself to the instructor, and get a feel for things. Spinning bikes are highly adjustable and are meant to be tweaked for each individual rider. There are many different brands of bikes out there but expect that your bike will probably have three different settings that need to be adjusted–the height of the seatpost, the height of the handlebars, and possibly the fore-aft position of the handlebars. This set-up is usually pretty self-explanatory, but for your first class it is always a good idea to ask for help from the instructor. (This is why we recommend showing up early). Spinning bikes have adjustable resistance to make pedaling easier or harder. During the course of a single spin class, you will adjust this resistance MANY times. The resistance is usually controlled via a knob or a lever. Again, this is usually pretty obvious, but just in case, ask your instructor before class starts. For your first class, don’t worry too much about the resistance. Relax and play around with it and get a feel for things. If at any point, you feel like it is too hard to pedal, back off on the resistance, regardless of the instructions the instructor is giving to the class. As far as I am concerned, bringing a towel to spin class is the single most important thing you can do. Why? Because spin rooms are hot and you will get sweaty. Really sweaty. 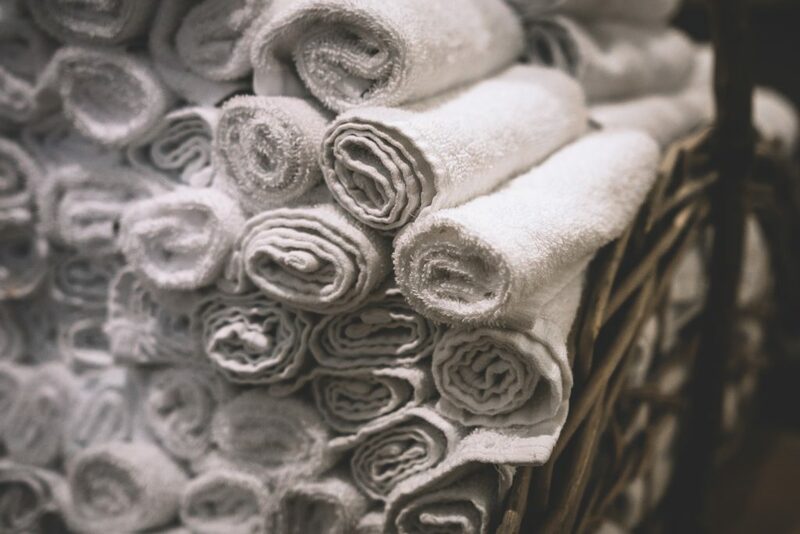 Some gyms have complimentary towels, but just in case, bring your own. A small bathroom hand towel, or a gym-specific towel, will do the job. Did I mention that you’re going to get sweaty? You’re also going to get thirsty, and you don’t want to be running out of the classroom to the water fountain every five minutes. Bring a water bottle to class with you. Most spin bikes will have a water bottle holder for you to put it in. You don’t need any special clothes for a spin class. Just wear whatever you would normally wear to the gym. 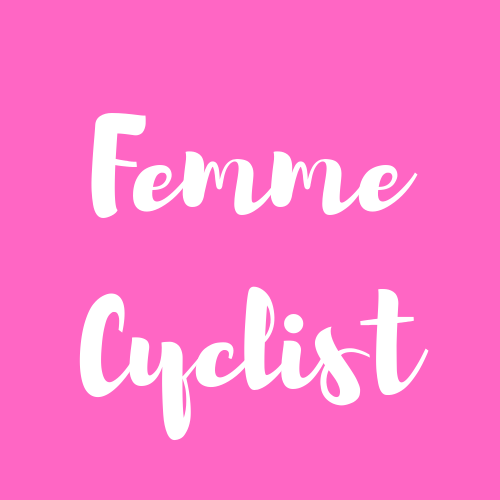 Some women do choose to wear a chamois or lightly padded shorts to spin class, but you don’t need to invest in those for your first class. If you already have cycling shorts, it is your choice on whether to wear them or regular gym shorts. (You’ll see people in both). Oh, and make sure you wear a good sports bra. Unlike riding a bike outside, in an indoor cycling class, you’re going to spend a lot of time jumping up and down out of the saddle. If you think, your boobies bounce a lot when you go for a run, spin class will make them bounce even more. Skip the bra-less tank and opt for something with a bit more support. For more ideas on cute and functional outfits, read our article on what to wear to spinning. If you have cycling shoes, bring them. Most spin bikes have pedals with SPD clips on one side, and platforms on the other. If you don’t have cycling shoes, don’t worry–you don’t need to run out and buy some. Wear regular gym shoes. If at some point you get really into spinning, you can go buy some indoor cycling shoes.